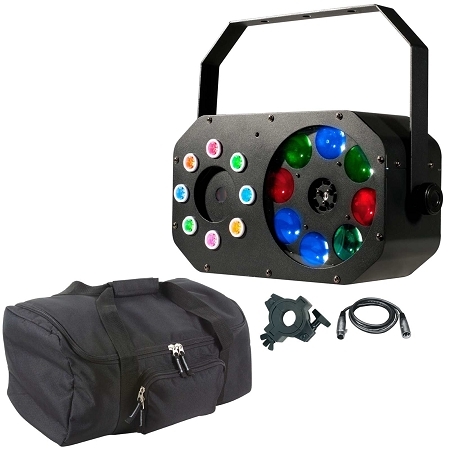 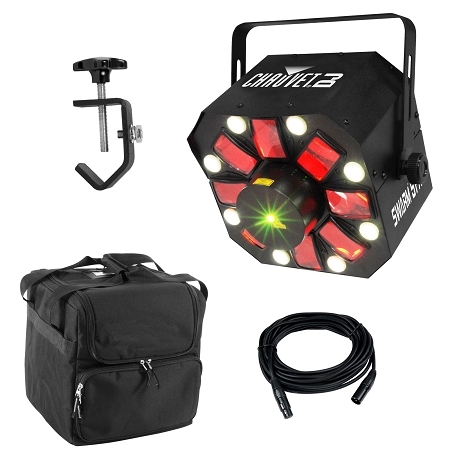 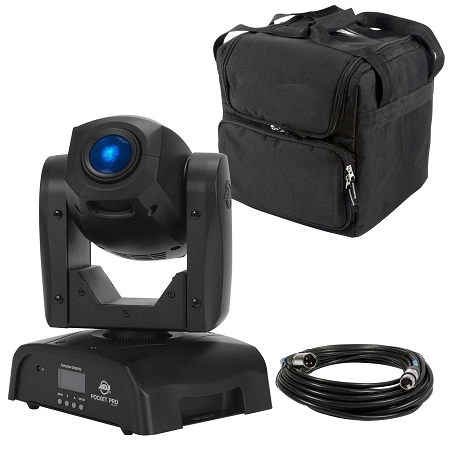 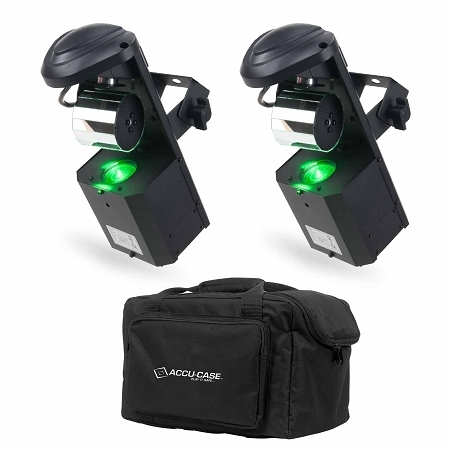 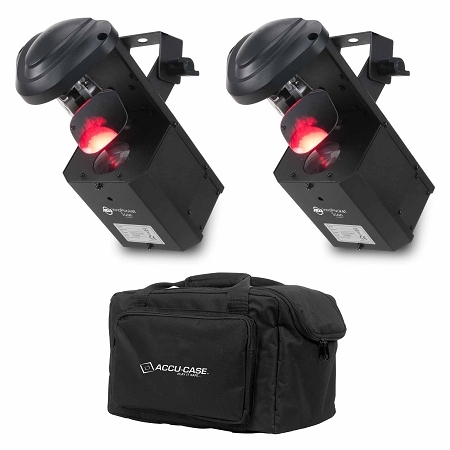 DMX Professional 100W Moving Spot With 2 individual Gobo wheels, Color wheel, all in a balck finish housing. 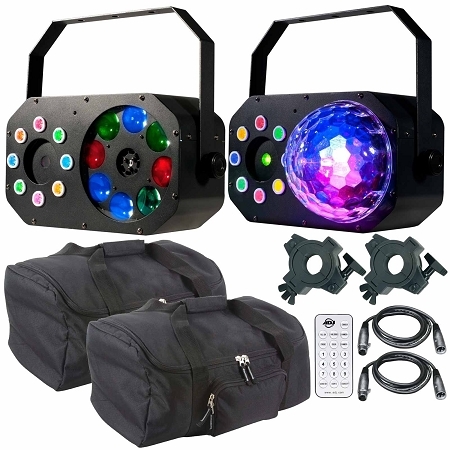 If you are in the Market for Cheap DJ Lights, or looking to get the best deal on DMX Lighting, DJEquipmentChicago.com Guarantees the best price, with our DJ Lighting Packages! 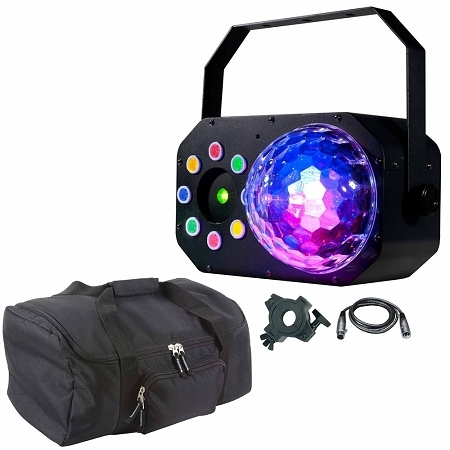 Shop our vast selection of DJ Lighting Packages that Include Quality Brands Like, ADJ, American DJ, Chauvet DJ, Chauvet Professional, Martin, Blizzard Lighting, ilumenatrix and more. 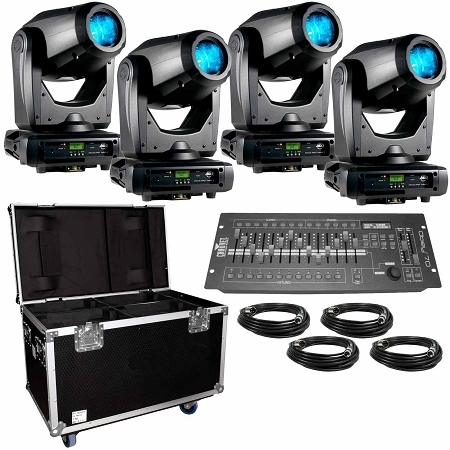 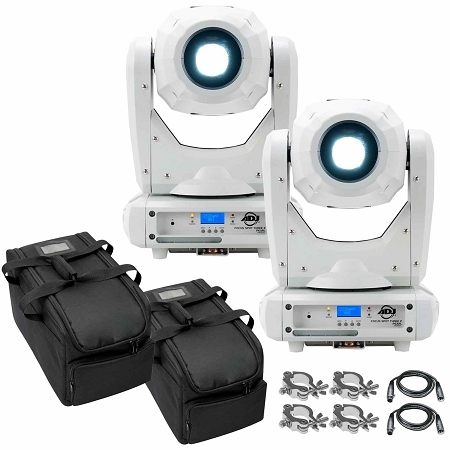 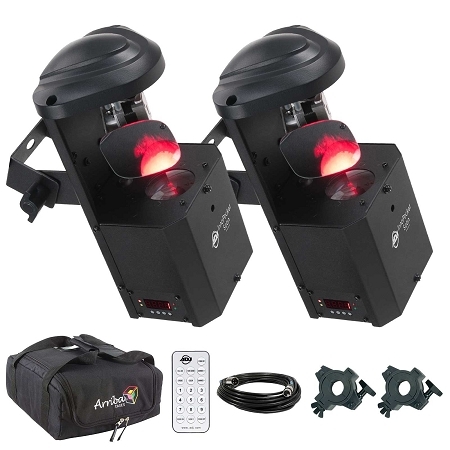 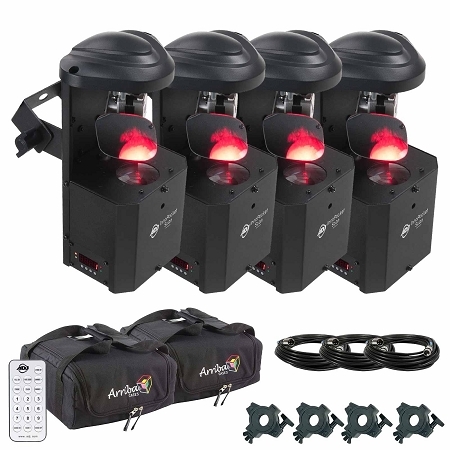 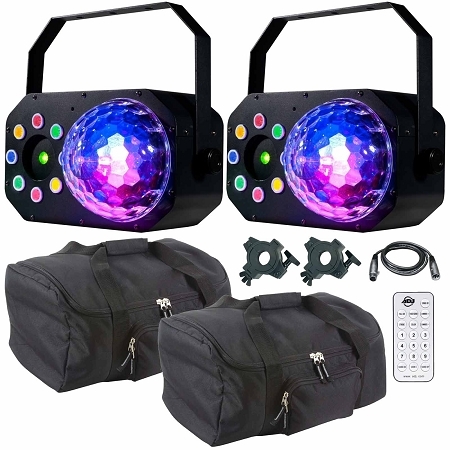 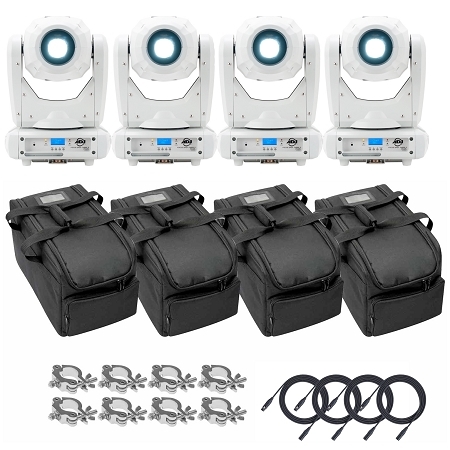 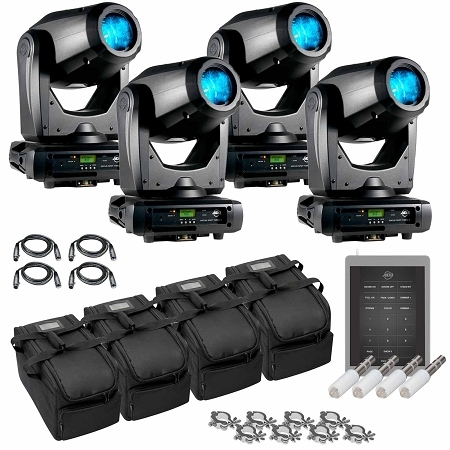 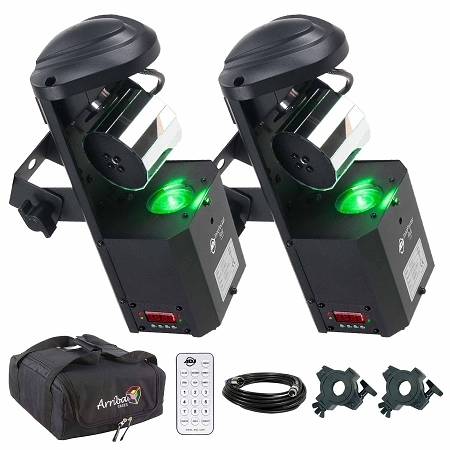 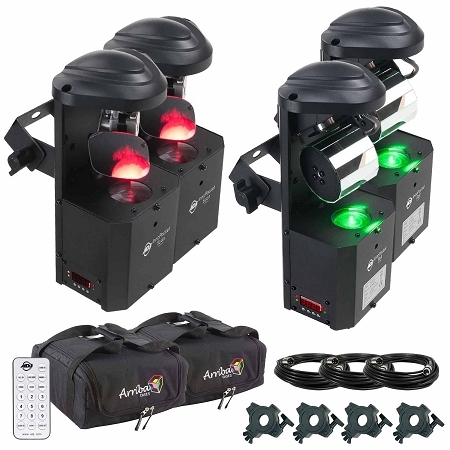 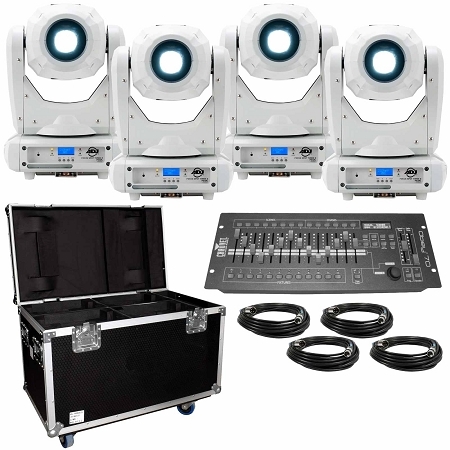 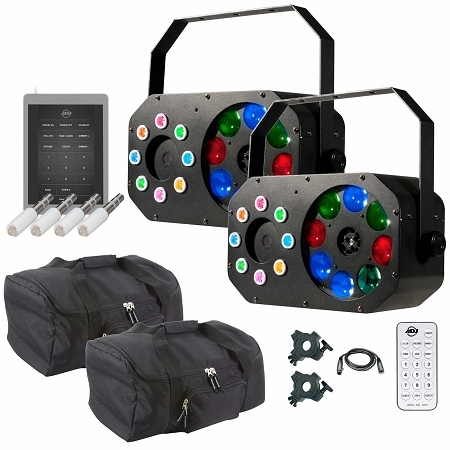 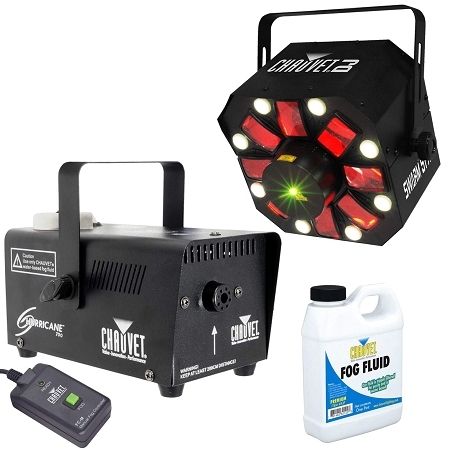 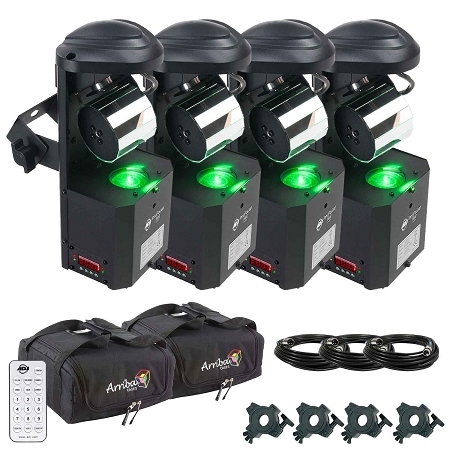 Buy the best DJ Lighting form our grand Collection of: stage spotlight, party lights, UV Lights, Chauvet Lighting, LED Effects, Moving Heads, small led lights for home parties, and many more. 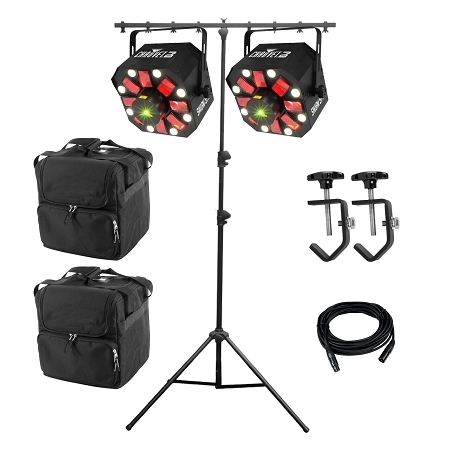 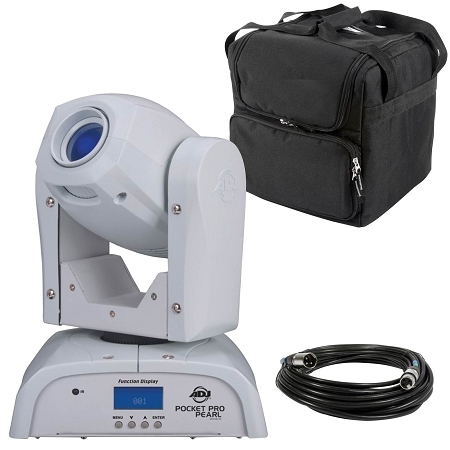 Our Chicago DJ Offers the Best Showroom, offering the best DJ Lighting Demos, and Seminars. 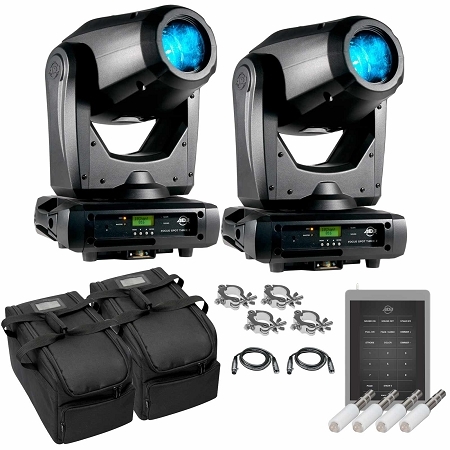 Buy Now and Pay later with 0% Percent Financing plans.